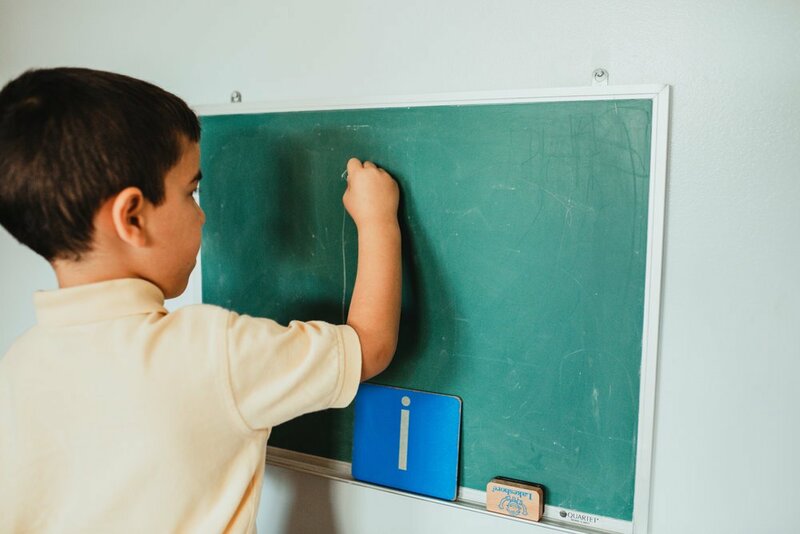 "It is necessary, then, to give the children the possibility of developing according to the laws of their nature, so that they become strong, and having become strong, can do more than we dared hope for them." We offer several different programs, from toddler age to sixth grade. Learn about the Admissions process and school schedules. Meet the administrators behind this amazing school, now in it's 23rd year. 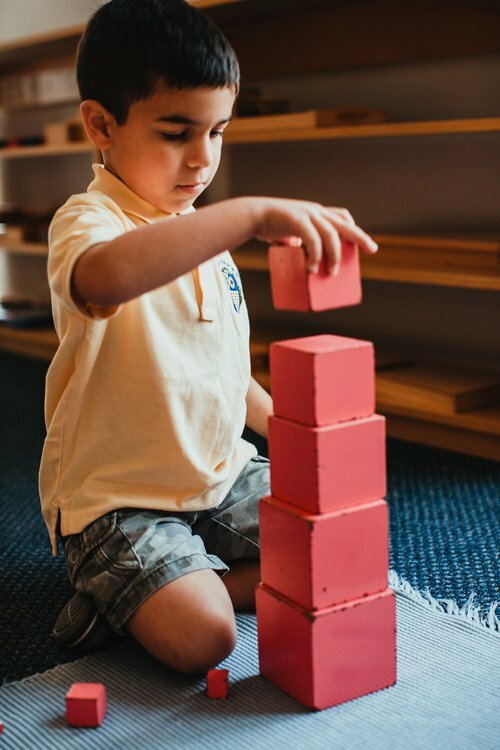 Everything about a Montessori classroom fosters independence. 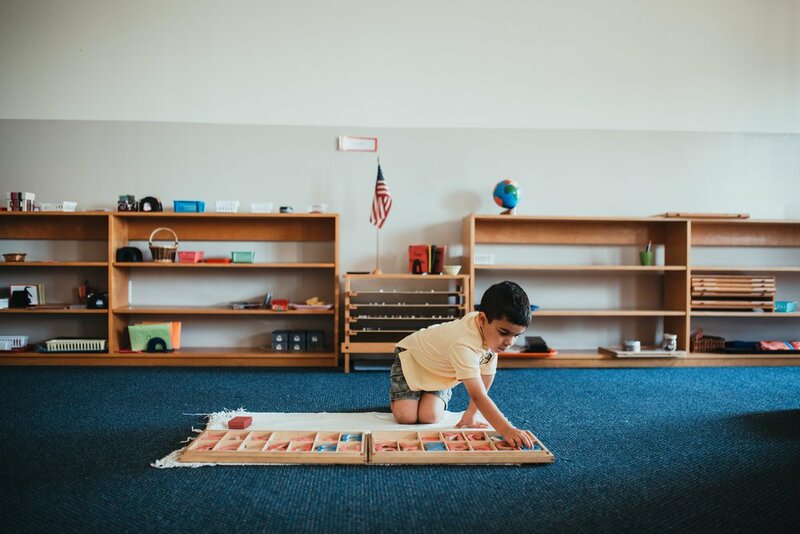 A Montessori classroom provides a prepared environment where children are able to develop independence. Materials were created to be self-correcting. Students can identify a mistake in their thinking without having an adult point it out to them. 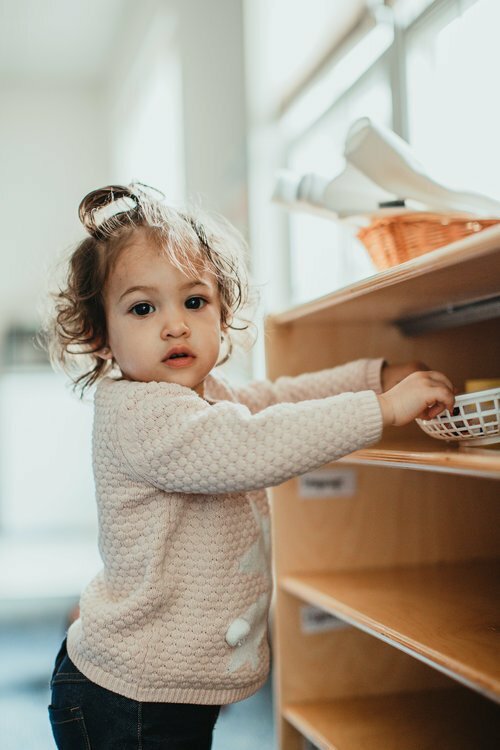 We invite you to come into our facility to see firsthand the marvel of the Montessori classroom.